Work Log Template – 7+ Free Word, Excel, PDF Documents Download! If you didn’t know this already, your company keeps a record of your work and the hours you’re logging in. This is particularly important in companies that pay by the hour. In the case of such employees, the companies calculate the hours that have been logged in and dispatch payment based on that. The work logs are usually kept by the Human Resources department of a company. You might say that the work log sounds a lot like an attendance log. But while an attendance log only lists the hours that you’ve worked, a work log would also be a record of the actually tasks completed by you. 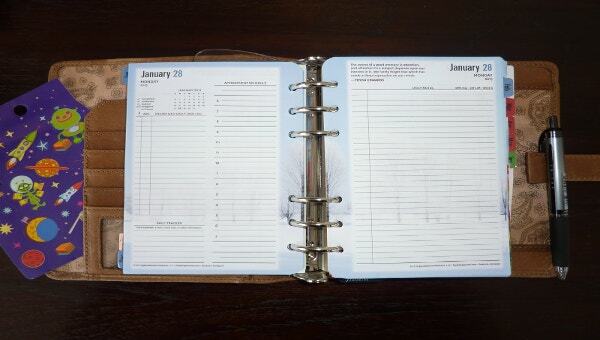 A work log template would be really detailed and well organized. It would contain a list of all the employees in the company and separate columns would be created for each employee which would contain a record of the tasks assigned to them and the tasks that have been completed. It would also include the number of hours the employee has worked. See this Phone Log Templates. 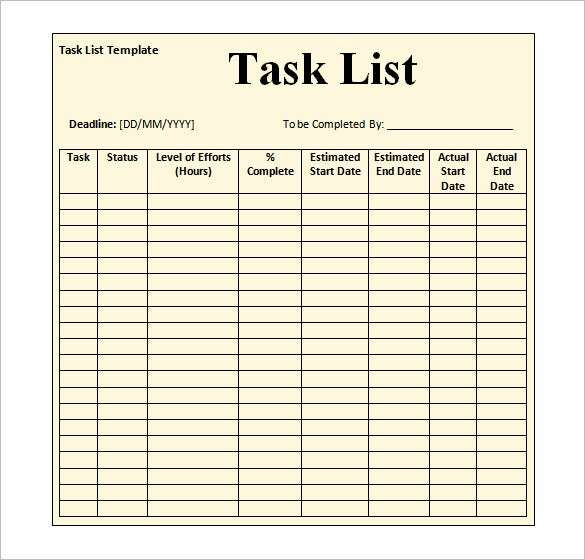 Task work log template- As the name suggests, this work log template would contain a list of all the tasks that you’ve carried out for the company or the projects that you’ve worked on so far. 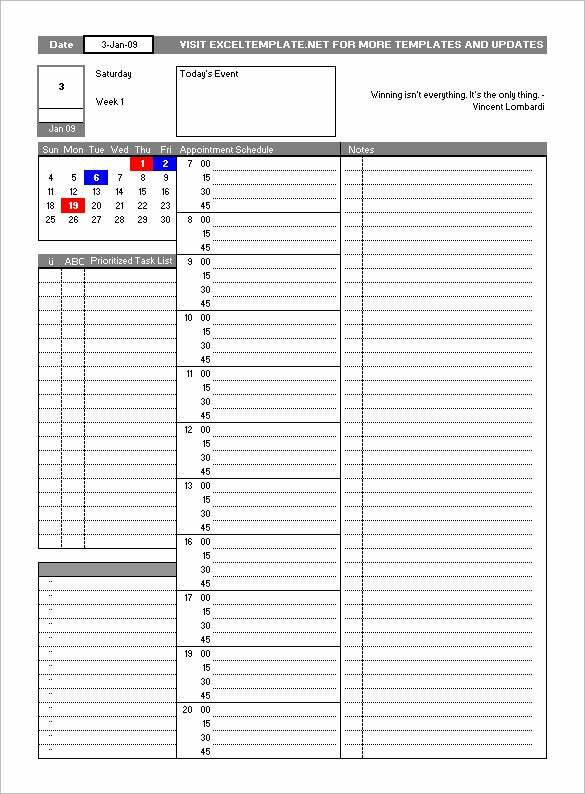 Attendance log template – Now this is a template we’re all familiar with. Your attendance would be calculated with the help of this template. In many ways, it resembles a sign in and sign out sheet. 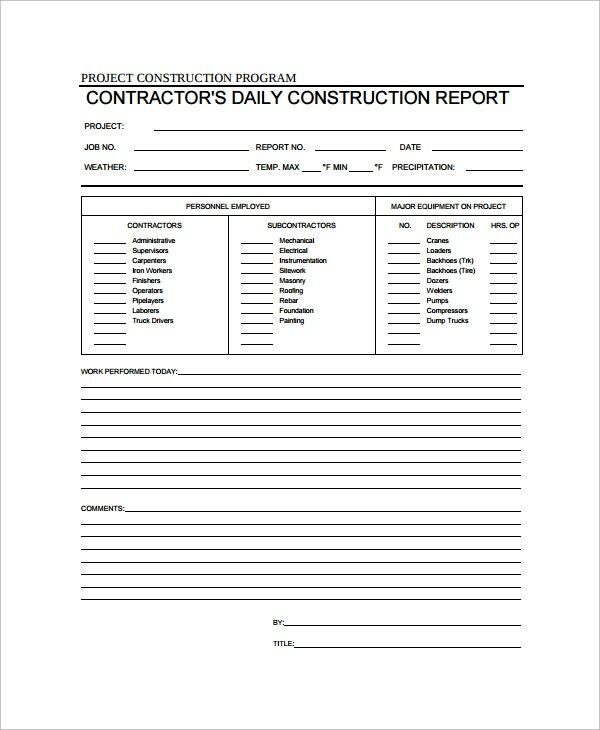 Daily work log template – A daily work log template would consist of a list of hours you’ve logged in on a particular day and the work that you’ve done on that very day. You can also see Daily Log Templates. 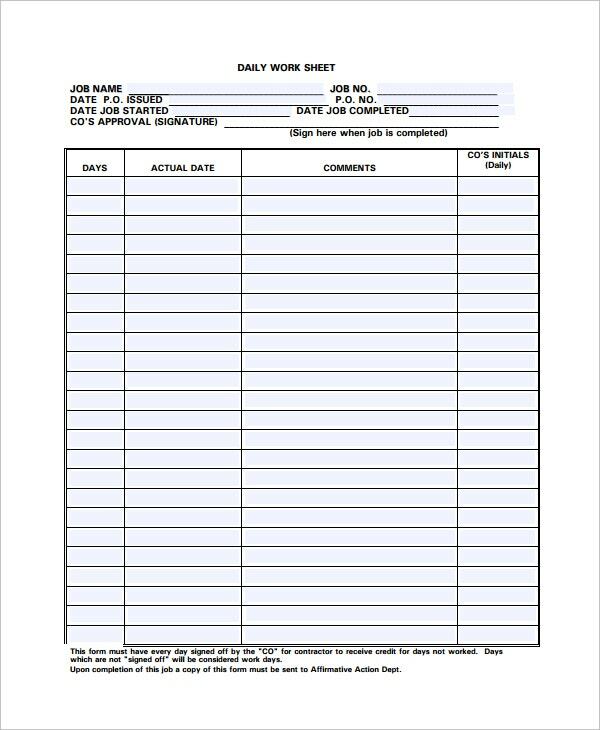 A workout log template would help an employer keep an eye on the performance of his employees. It would also help him calculate payments when it comes to paying by the employee based on the number of hours he has worked. > Why go for Work Log Templates? You must realize that your employers will be paying you by the hour. That means, there has to be some record of the number of hours you have put in. 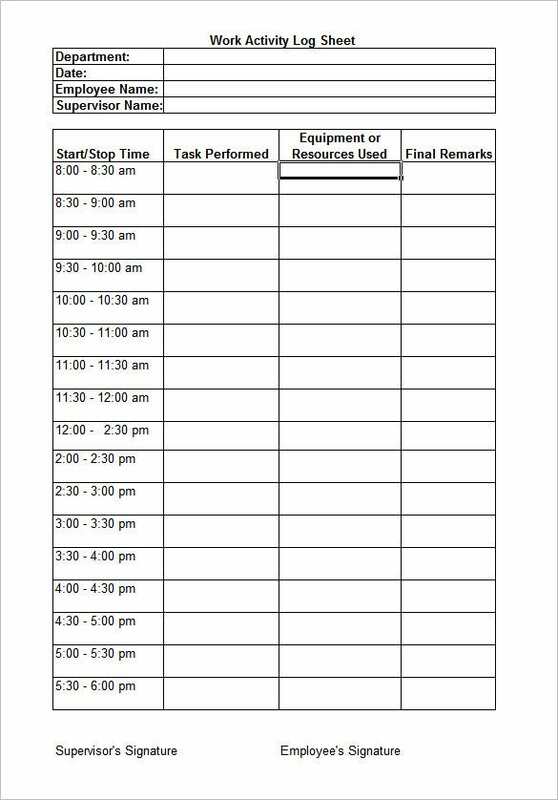 If you want to create a work log, you can use daily worksheet templates. 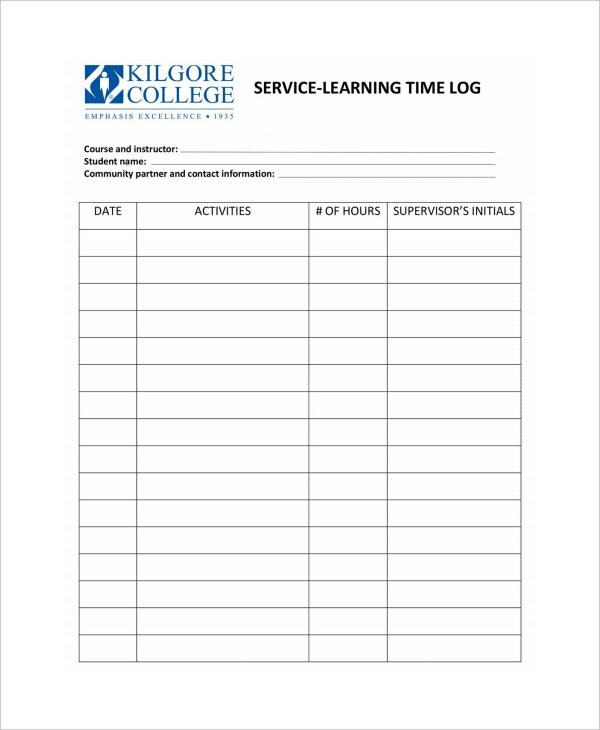 Such work log templates would help you maintain a smooth and harmonious relationship with your employees. It would also prevent any kind of confusion later on. Plus, the work log templates are really easy to use and edit. See this time log templates. 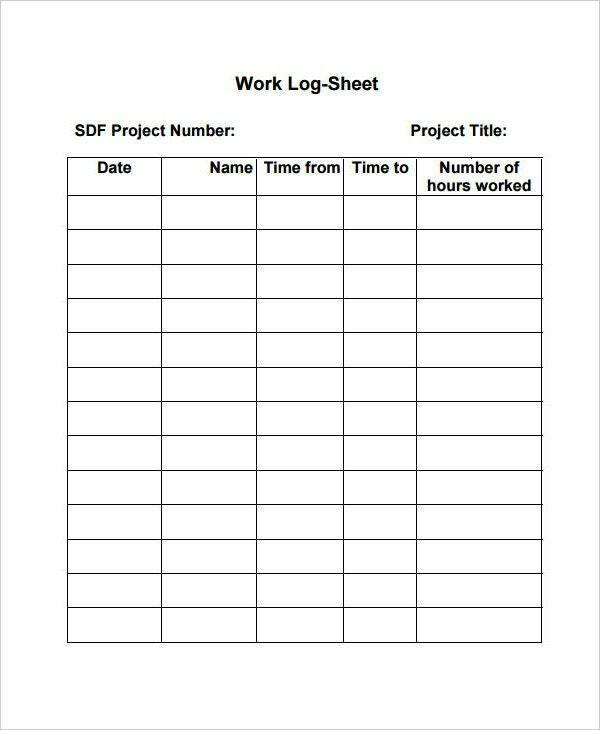 Choose the work log template which you think would help you. Do not be impulsive while downloading work log templates. If you’ve been looking for the best work log templates, then we at template.net, have some of the best templates in store for you!